A retro classic. Aniseed hard boiled sweets individually wrapped. A retro classic. 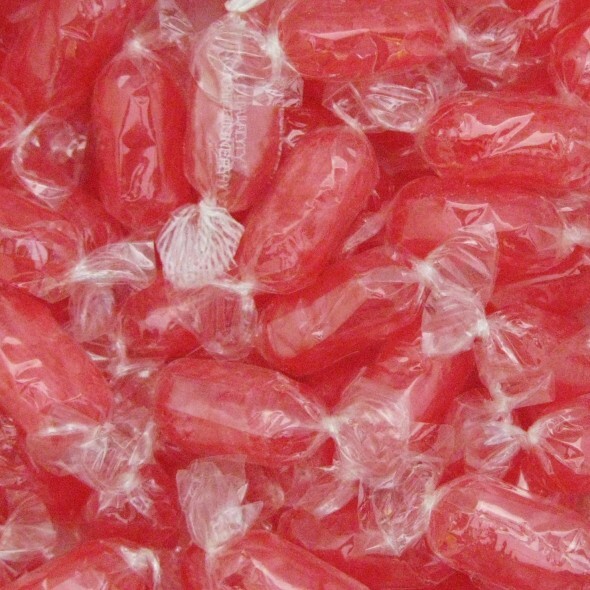 Aniseed hard boiled sweets individually wrapped. Ingredients; Sugar, Glucose, citric acid, flavourings, colour:E129. Warning colour E129 may have an adverse effect on activity and attention in Children.